The product is hand made from our store in thailand. the item is made to order day by day so you will always get the new product from us. material : the ball is made of cotton and wrap together to ball shape. size : 6 cm diameter and the size is similar to tennis ball. what is the item for : home decoration, party decoration, wedding decoration, bed room decoration. – the bubble light can be replaced if it is not function by pull the bubble light and replace new one. 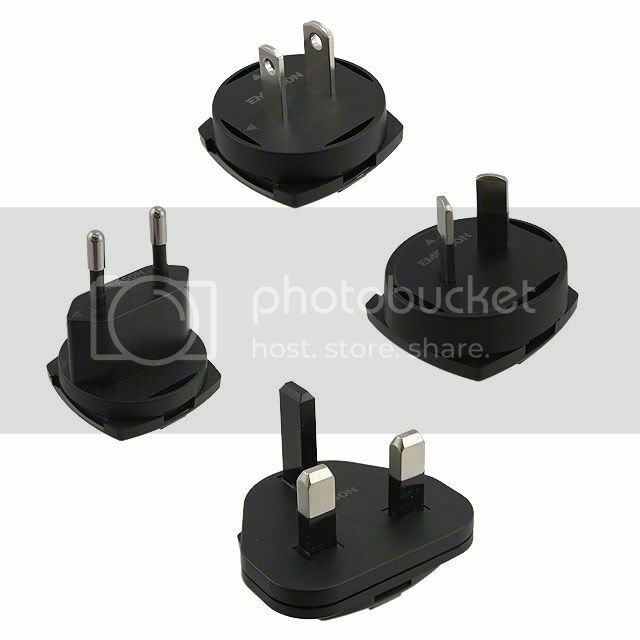 We will provide you the right adapter plug for your home country plug.